Following a car accident, the majority of people try and get compensated for the injuries they sustained. This involves getting an attorney and filing a personal injury claim. However, not all claims are successful. According to the statistics, only around 52 percent of all filed claims are actually successful. 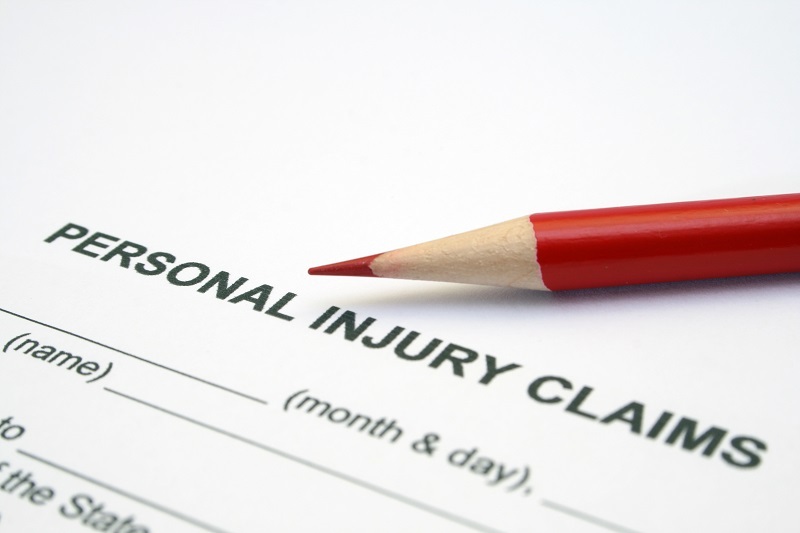 This shows us that people make a lot of mistakes when filing a personal injury claim. Here are some of the most common mistakes, and how to avoid them. Once you have filed a personal injury claim, you have nothing to worry about, especially if the other party involved is the one responsible for causing the accident. Once proven, there is nothing that can stand in your way except your own doubts. Keep in mind that almost 99 percent of all cases get solved easily and that only those complicated cases, or the ones where the two parties cannot reach an agreement, eventually go to trial. However, going to trial is not something you should be afraid of. Speak with a Car Accident Attorney in Salt Lake City and find out how you can increase your chances of winning by taking your case to trial. Another common mistake most people make is not asking the question they have in mind. No matter how stupid the question may seem, it is everything but stupid. Therefore, you should definitely ask your attorney about it. Don’t be one of those who will rather keep quiet than ask something, as that one question may help you win your case, or change its course entirely, for the good. Remember that there are no stupid questions, only stupid answers. Assuming that your claim process will be a piece of cake is something you should never do. Don’t plan your life ahead, as you don’t know whether or not your case will go to trial and you may be requested to show up in court. Whenever there are two attorneys involved, things are never easy. Even though you may see the end of the tunnel, that does not necessarily mean that you have reached it. Prepare for a long and stressful journey. Keeping your key evidence will help you win your case, or at least help you balance the scales in your favor. Make sure to make several different and printed copies, and keep them in several different places/locations. Be sure to give your attorney a copy of everything so that he/she can have something to work with. Remember to consult with Salt Lake City Car Accident Attorneys right after the accident to receive guidance and help in avoiding all these common mistakes which may cost you more than you could afford to lose.